" FREE SHIPPING | DOUBLE HEADPHONE STAND | STURDY | RELIABLE "
DOUBLE HEADPHONE STAND: Holds two or more headphones, provides convenient access while clearing up desk space. 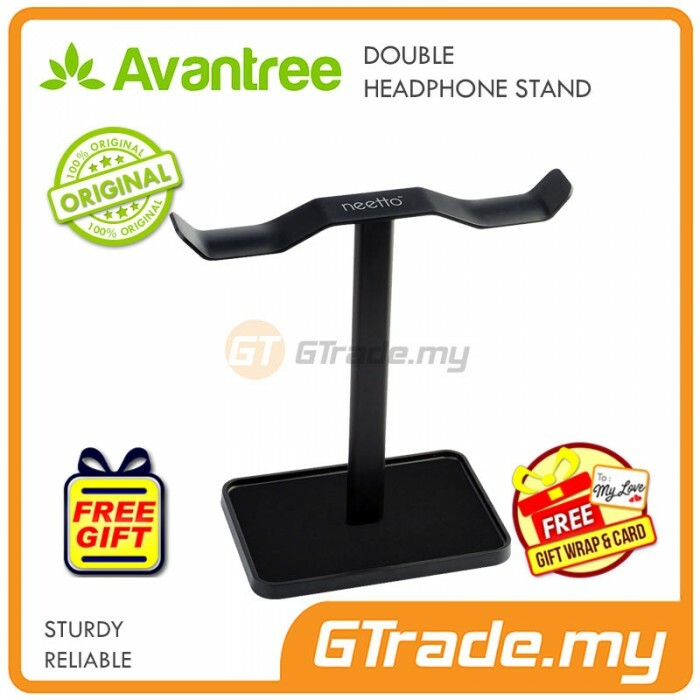 STURDY: Contoured hanger stores headphones safely and securely. 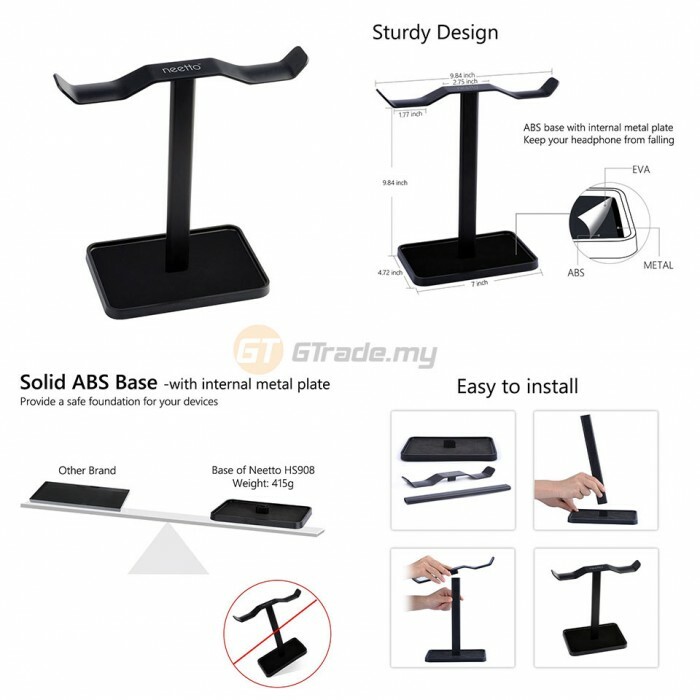 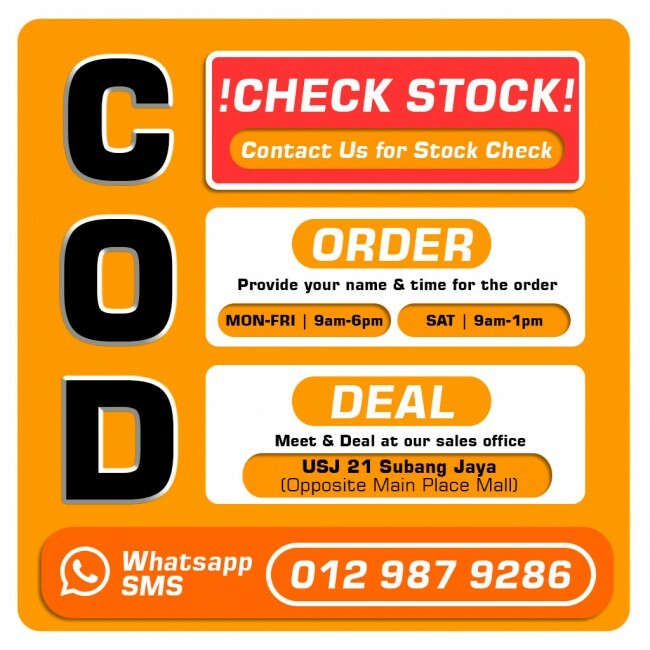 RELIABLE: ABS base cover with a internal metal frame, keep the stand from falling. EASY ACCESS: Unique and stylish design, donn’t need any screws , quick and easy assembly. 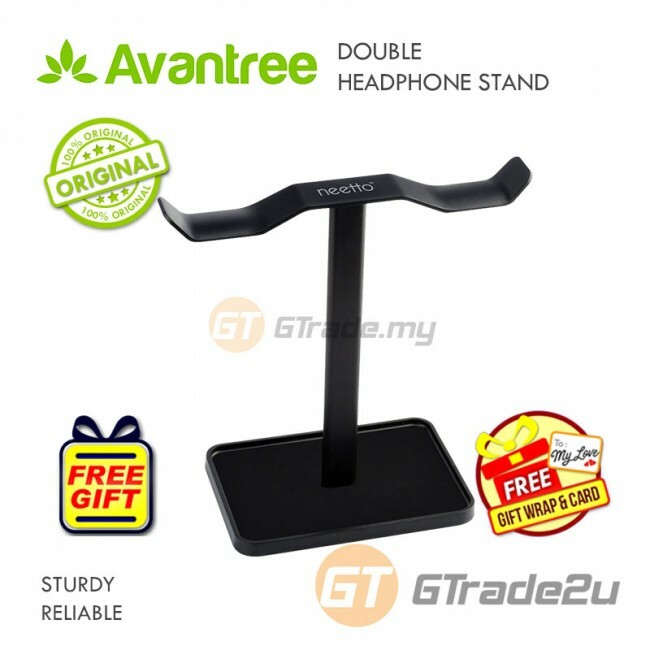 Do you have two or more headphones but only one stand? Here it is, Avantree 908! 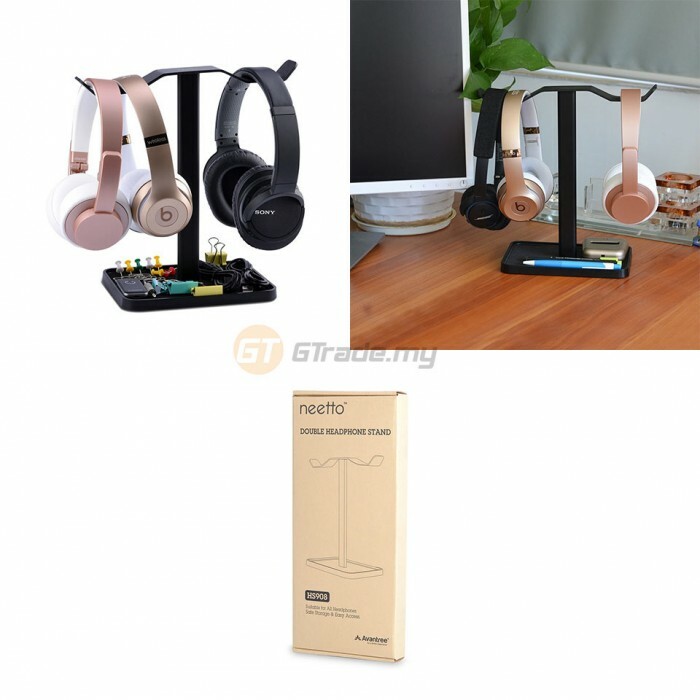 It allows you to place more than one headphones, not only clean and tidy your rooms, it is also convenient to fetch for use.